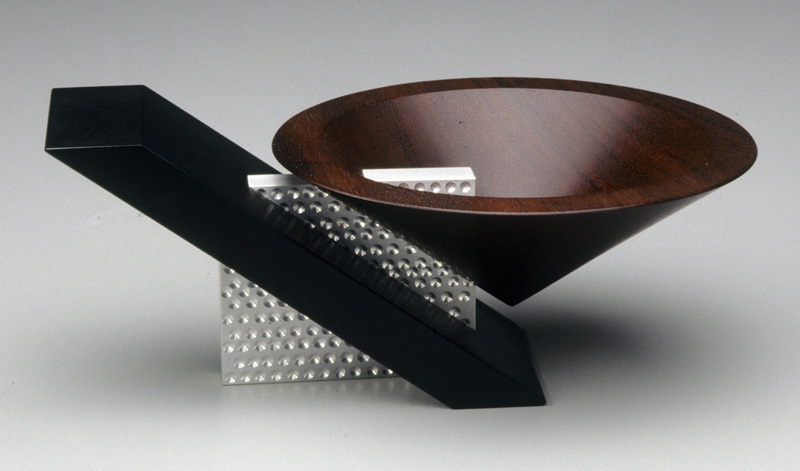 This exhibition highlights 87 works from the Museum Collection of the Wood Turning Center (now The Center for Art in Wood), curated by four preeminent mid-career art collectors. 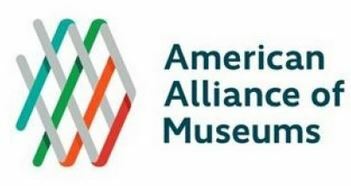 Mr. Stephen Keeble, Ms. Karen Depew (Chevy Chase, MD), Dr. Jeffrey Bernstein, and Dr. Judith Chernoff (Laurel, MD) curated the exhibition along three focused themes. The themes of the exhibition are: Wood, Decoration, and Sculpture. 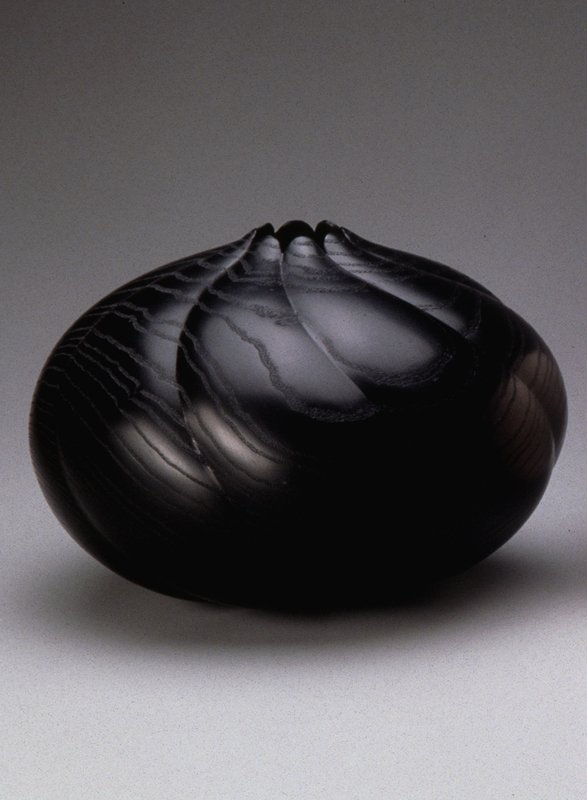 The range of objects reflects the evolution of each couple’s collaborative collecting – from basics to decorated surfaces to free-form sculpture. From simplicity to complexity, the “Wood” section confirms the couples’ first attractions to the tactile quality of the medium. 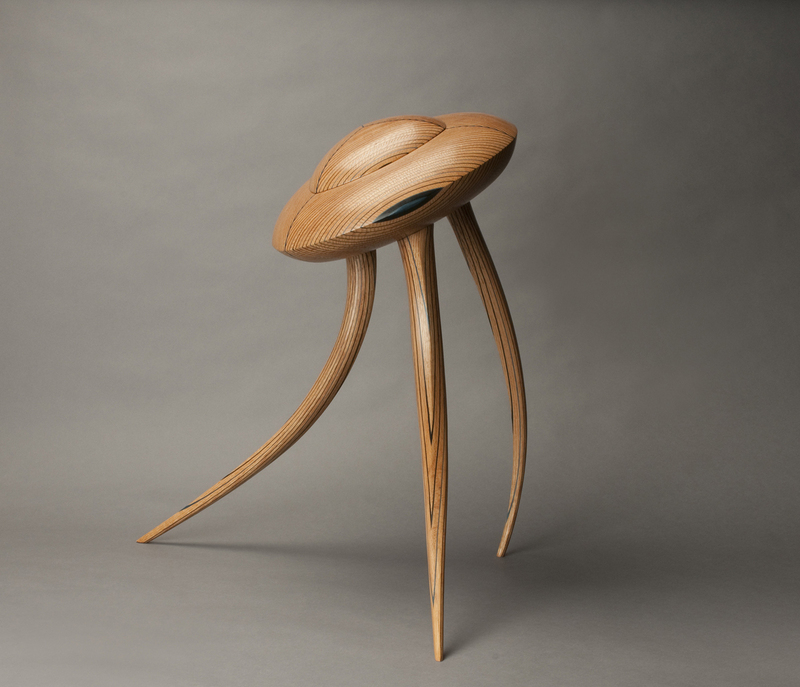 This group of work showcases the collectors’ interest in the beauty of various woods shaped by artists utilizing lathes and sharp tools resulting into simple classic forms. “Decoration” was the second phase of their joint collecting, where their eye and growing knowledge broadened into appreciating varied processes and results beyond the simplicity of classic shapes. Emerging, impassioned collectors begin creating relationships with the artists they met, and their discussions about pattern and design and finish fueled this stage of their interests and acquisitions. 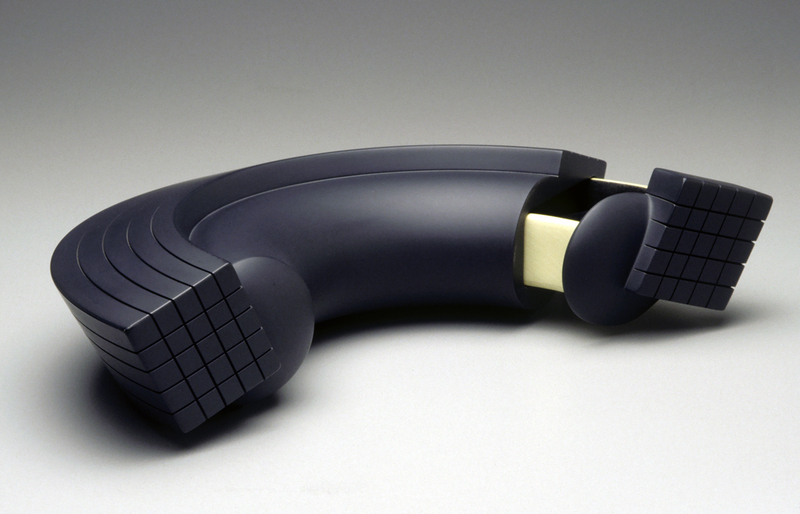 Appreciation of “Sculpture” ultimately defines the collectors’ growth and pursuits of new work. As knowledge and exposure to work in artists’ studios, galleries and craft exhibits expand; the collectors grow to appreciate the intertwining of artists’ concepts, their selections of materials and the resulting embodiment of intellectual ideas into free forms. 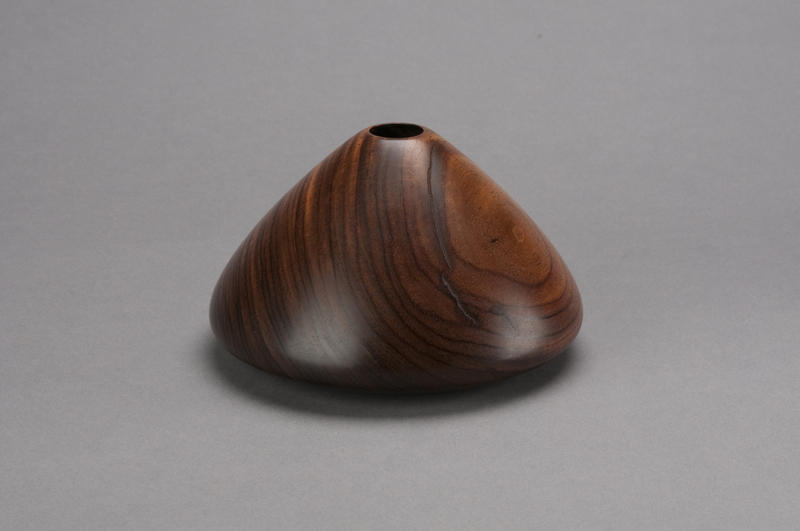 Through this third selection from the Wood Turning Center’s museum collection, the couples capture how their passions for collecting wood art warmed them and drove them – first to tiptoe into basics, then to step up to varied shapes and finishes, and finally to jump fully-dressed into appreciation of contemporary sculpture that they probably bypassed as beginners.